Nickerson drivers don’t need to decide between the affordability of a used car or the peace of mind of a new car warranty when they shop at Allen Samuels Chrysler Dodge Jeep Ram. Our selection of Certified Pre-Owned Chrysler, Dodge, Jeep, and Ram vehicles are used late-model low-mileage vehicles that come with added warranty protections to keep you covered from Buhler to Newton. One of the main reasons drivers choose a Certified Pre-Owned Chrysler, Dodge, Jeep, or Ram is because they’ll have the confidence that comes from added warranty protection. 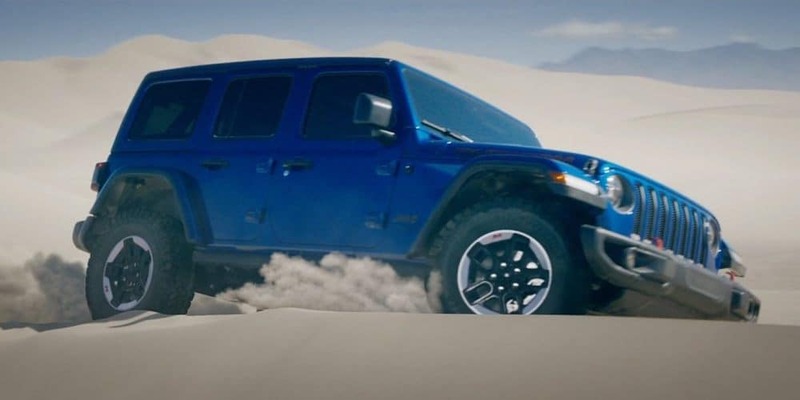 7-year / 100,000-mile Powertrain Warranty: You’ll receive the vehicle’s full powertrain warranty from date of purchase, covering repair or replacement of most major powertrain components (including driveline, transmission, and engine). 3-month / 3,000-mile Maximum Care Warranty: Starts at purchase of the CPO vehicle (or when the vehicle’s original 36,000-mile/3-year warranty ends) and covers over 5,000 vehicle components. Upgrade Your Warranties: Looking for added coverage? Certified Upgrade Plans include Powertrain Care, Added Care Plus, and Maximum Care. 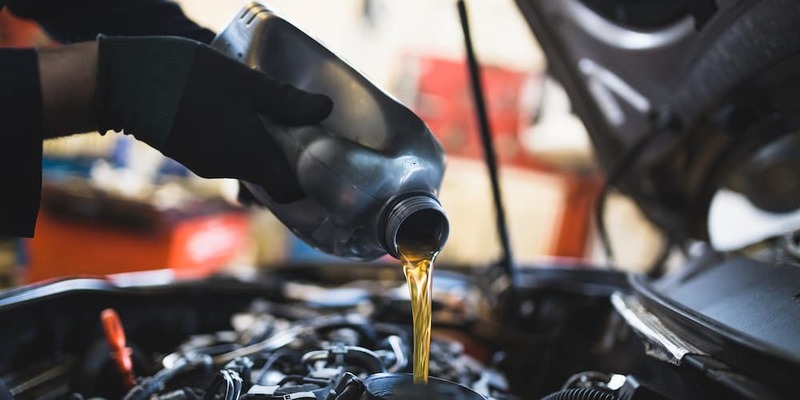 Each vehicle also must have under 75,000 miles and be five years old or newer, with no frame damage and a clean title. 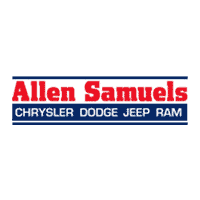 These are the main reasons drivers choose a Certified Pre-Owned Chrysler, Dodge, Jeep, or Ram from Allen Samuels Chrysler Dodge Jeep Ram, but they’re far from the only reasons. Contact us today to learn about unique financing opportunities, added protection plans (including roadside assistance), and the CARFAX status of any of our CPO models.